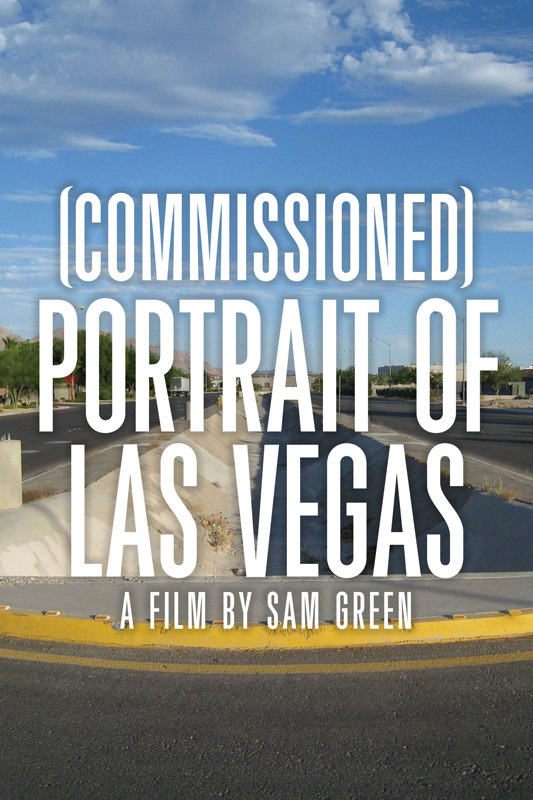 (Commissioned) Portrait of Las Vegas | Sam Green | Sam Green - Sam Green is a documentary filmmaker. He’s made many movies including most recently <i>A Thousand Thoughts</i>, a live cinematic collaboration with the Kronos Quartet. Previous “live documentaries” include <i>The Measure of All Things</i> and <i>The Love Song of R. Buckminster Fuller</i>, featuring the indie rock band Yo La Tengo. Sam’s documentary <i>The Weather Underground</i> was nominated for an Academy Award and included in the 2004 Whitney Biennial. This piece was commissioned by David van der Leer and Terry Riley for the “And Then It Became a City” exhibit at the Shenzen Biennial of Design and Architecture.